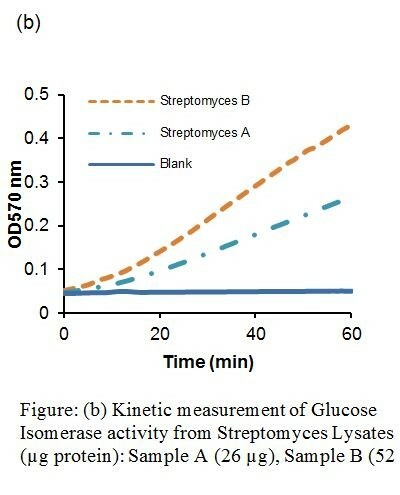 Glucose Isomerase Activity Assay Kit (Colorimetric)| K491-100 | BioVision, Inc.
Store kit at –20°C, protected from light. Warm all buffers to room temperature before use. Briefly centrifuge all small vials prior to opening. 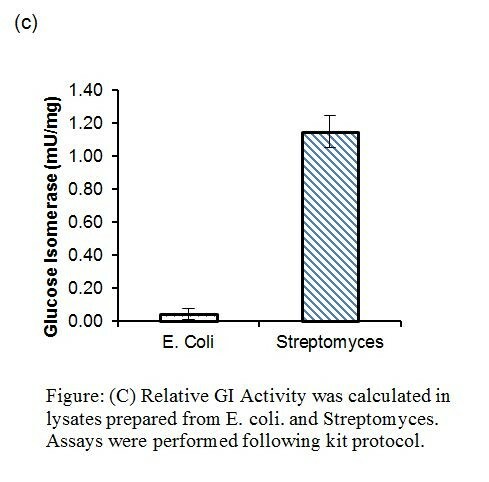 Glucose (Xylose) Isomerase (GI) (EC 5.3.1.5) can catalyze the reversible conversion of glucose to fructose, and xylose to xylulose. GI has important industrial applications in the production of high-fructose corn syrup (HFCS). It is known HFCS is sweeter than glucose; thus it is widely used in foodstuff and pharmaceutical products. Additionally, additional research on using Glucose Isomerase in the production of biofuels has increased. 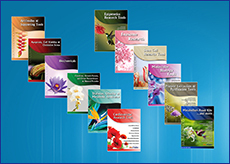 BioVision’s Glucose Isomerase Activity Assay kit provides a quick and easy method for monitoring GI activity in various samples. In this Assay, Glucose Isomerase converts Fructose into Glucose. This isomerization is detected through a series of enzymatic reactions generating an intermediate that reacts with the Probe producing a stable chromophore with strong absorbance at OD = 570 nm. 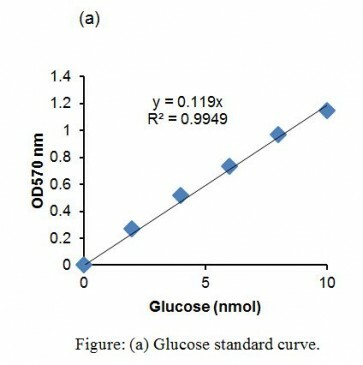 The assay is simple, sensitive and can detect Glucose Isomerase Activity as little as 50 µU in a variety of samples.